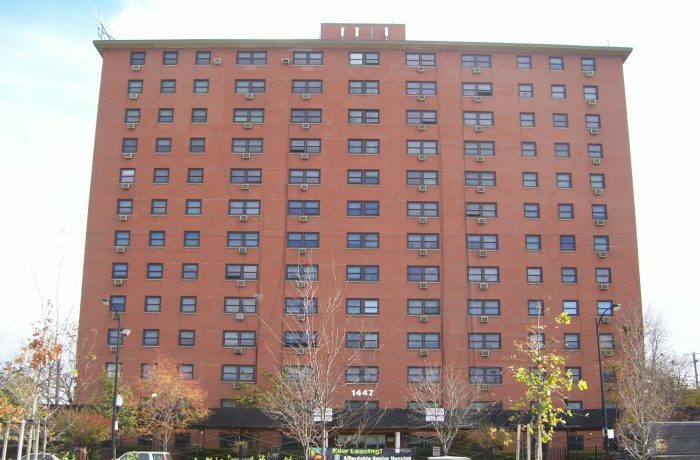 William Jones Senior Apartments consists of a thirteen-story apartment building with common areas on the first and thirteenth floors. The original construction was completed circa 1965. The building was in need of life safety and accessibility upgrades. The scope of work included exterior wall and sidewalk repairs; installation of fire alarm, sprinkler, and emergency generator systems; and rehabilitation of common areas for handicapped accessibility. HPZS provided full architectural and engineering services and prepared construction documents for the project. Construction observation services were also provided.